Orthogonal Creations is focused on providing customized solutions for the WordPress platform. 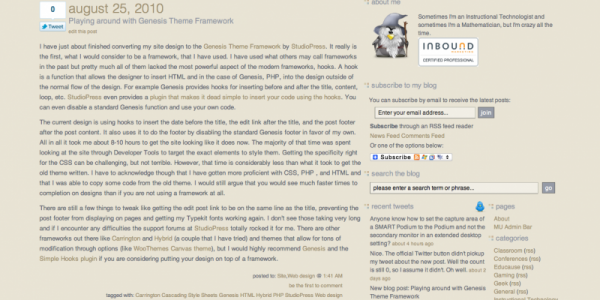 We focus on developing themes for the StudioPress Genesis framework. We also develop specialized plugins. If you are interested in working with us please use the Contact Form.